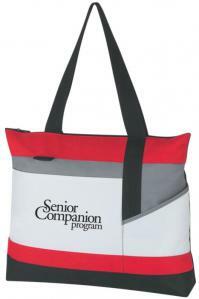 Promotional Items, Inc.™ invites you to select tote bags. 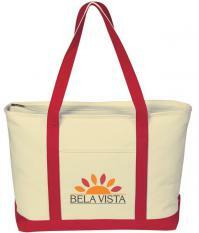 Custom printed or embroidered tote bags with your logo. 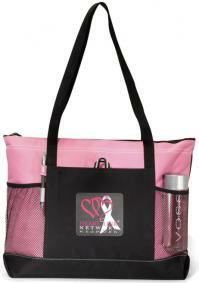 Tote bags have come a long way in creative style, available colors and sizes for promotions. 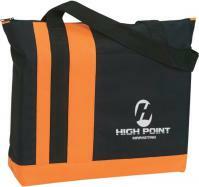 Prices have come down & logo options have increased with printed and embroidered totes. 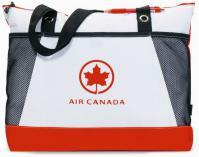 Find cotton promotional tote bags & 600 D polyester cloth bags for your marketing gifts. Individual features do include open or zippered, multiple pockets & contrasting colors. Finally buy the largest most heavyweight canvas boat tote bags on planet Earth. 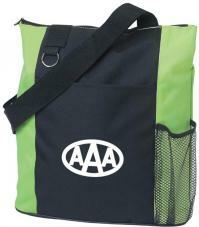 Buy tote bags with a logo printed or embroidered for marketing & promotional gifts. 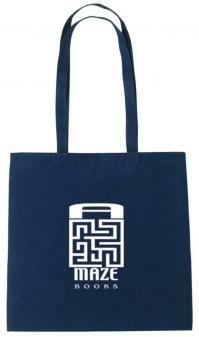 Simply look down the page to find the Promotional Tote Bags for your needs. polyester, cotton or canvas embroidered for promotions or corporate gifts.